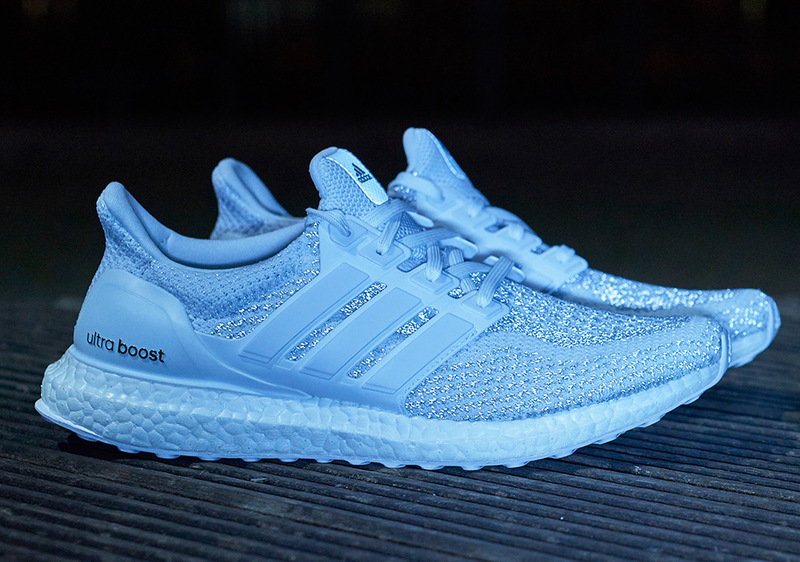 There can never be enough adidas Ultra Boost options, right? 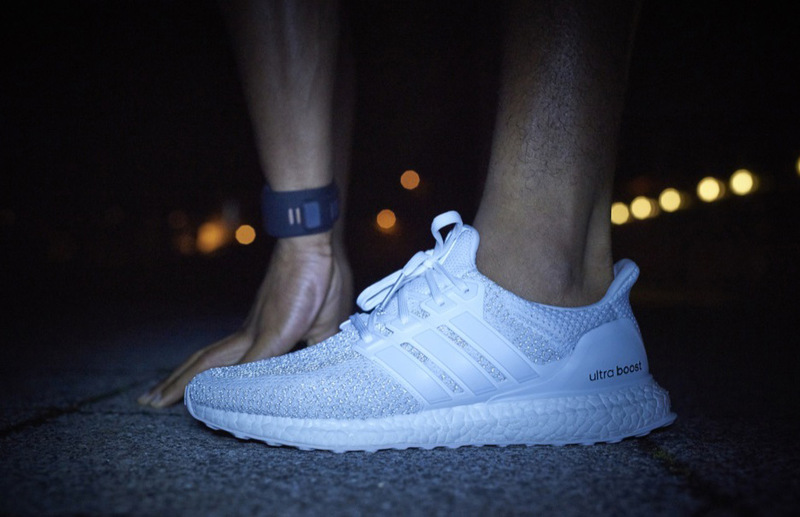 Tomorrow, adidas will officially release the Ultra Boost in three distinct “Reflective” styles. 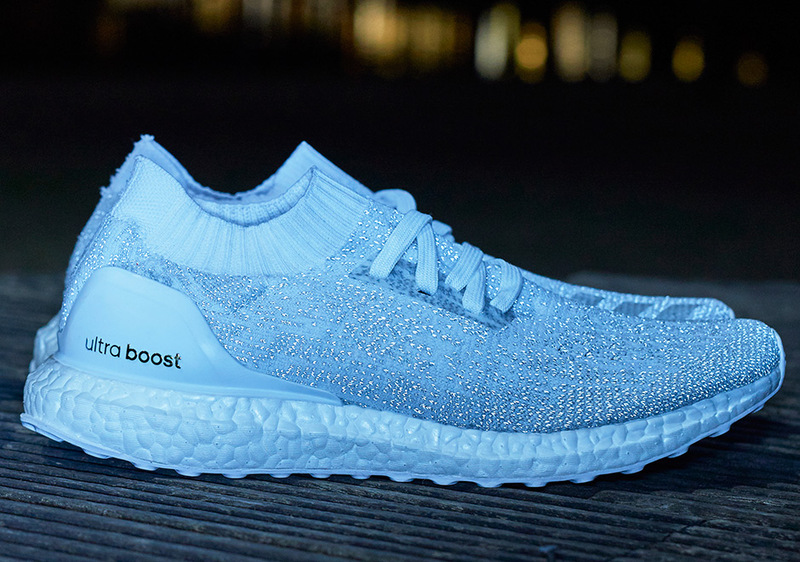 Two adidas Ultra Boost 2.0 models and one adidas Ultra Boost Uncaged are part of this set, which features the Primeknit-based runners with embedded reflective knits adorning the upper. According to adidas, the adidas PrimeBOOST is also included in this set, although not pictured. 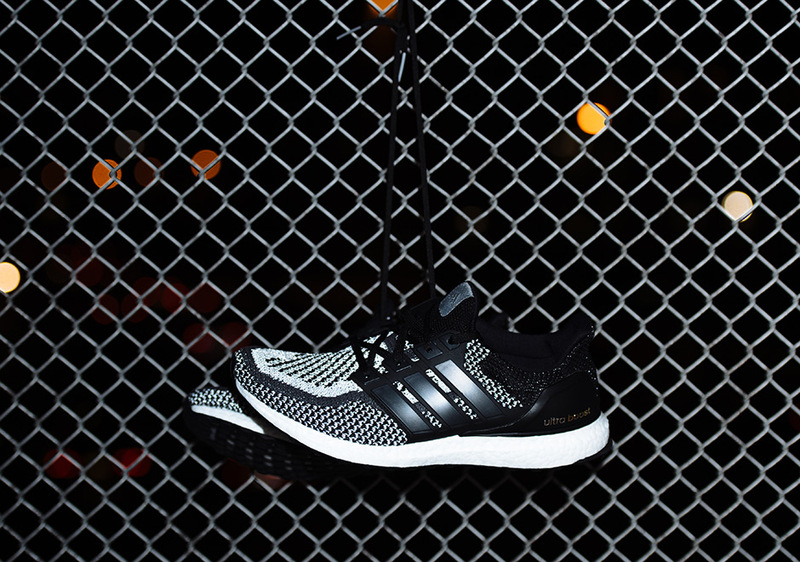 Check out a detailed look below of the three Ultra Boost options and look for these on adidas.com and select stores. 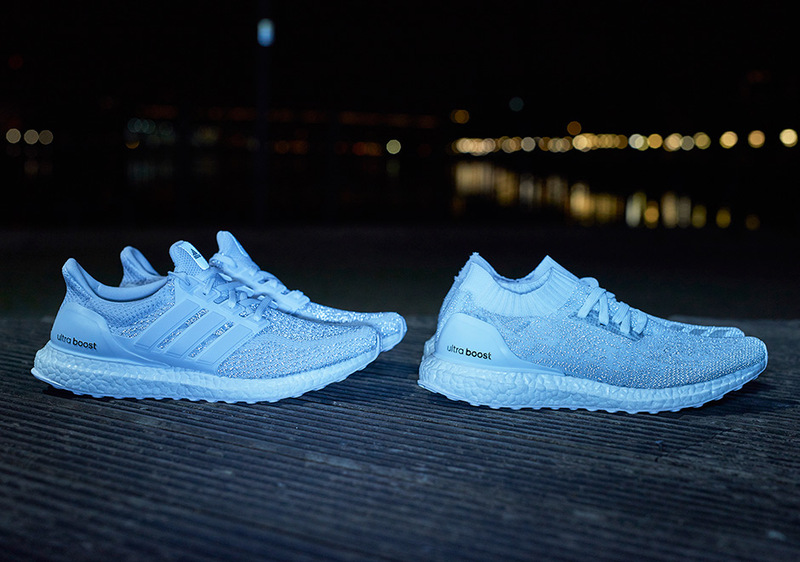 Foot Locker is releasing all three Ultra Boost Reflective colorways on November 3rd.